The new independence of South Sudan is a diplomatic success worth celebrating. After the Obama administration offered the Khartoum regime (the Muslim north of Sudan) a series of incentives called “the road map,” the regime agreed to allow southern Sudan to “go quietly.” The bipartisan nature of this pending diplomatic solution is worth noting: the Comprehensive Peace Agreement (CPA) was begun in 2005 under the Bush administration, and helped create a unified national government in Sudan and guaranteed an “independence referendum” for south Sudan in 2011. 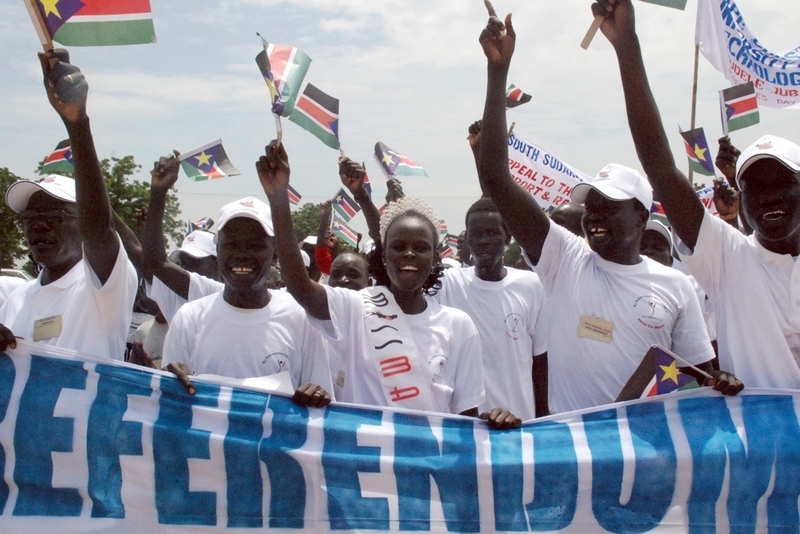 That referendum will be voted on this January 9, with many southern Sudanese who now live in Khartoum returning to their home region to vote. Of course there will be challenges as the newly independent South Sudan becomes a nation, but this successful venture shows how government officials can do a great deal of good in the world.